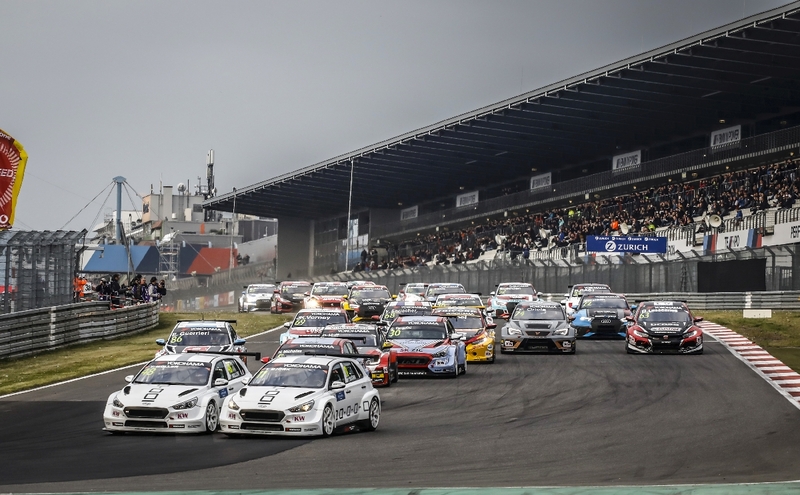 Touring car legend Yvan Muller was the big winner at the world’s toughest race track, taking the lead of the WTCR – FIA World Touring Car Cup presented by OSCARO by adding P3 in Race 3 to his Race 1 triumph and move to the top of the title standings after a weekend of drama in Germany. 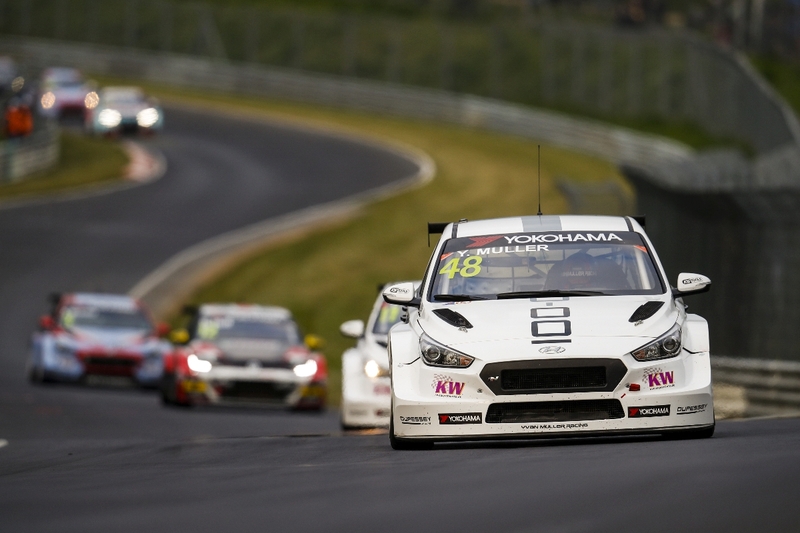 Argentine Esteban Guerrieri joined his compatriots, the great Juan Manuel Fangio and triple World Touring Car champion José María López, with his first Nurburgring Nordschleife victory following a thrilling drive in Race 2, with Thed Björk claiming his first WTCR OSCARO success of 2018 to complete a memorable event for Muller’s YMR team. 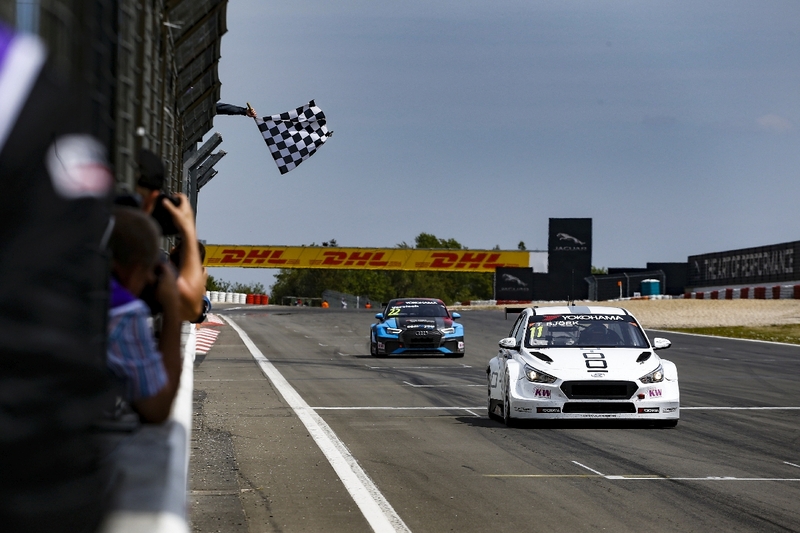 Having won Race 1 on Thursday evening, Frenchman Muller claimed fourth place in Race 2 before completing the podium in Race 3 in his Hyundai i30 N TCR. 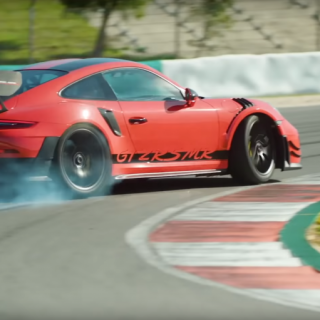 His performance, coupled with a weekend of woe for erstwhile championship leader Gabriele Tarquini, means he takes a 19-point lead. In contrast, Italian Tarquini endured a miserable trip to Germany and failed to add to his score after crashing out of both Race 1 and 2, rendering him a non-starter for third counter. Tarquini was checked over by circuit medics but given the all-clear following his Race 2 exit, the result of contact with Gordon Shedden, which earned the Scot a 30-second penalty. 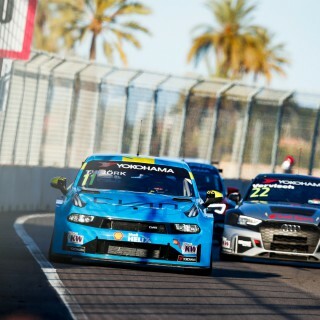 Having lost out to team boss Muller in the first encounter on Thursday from the DHL pole, 2017 World Touring Car champion Björk made the most of his second top start in Race 3. 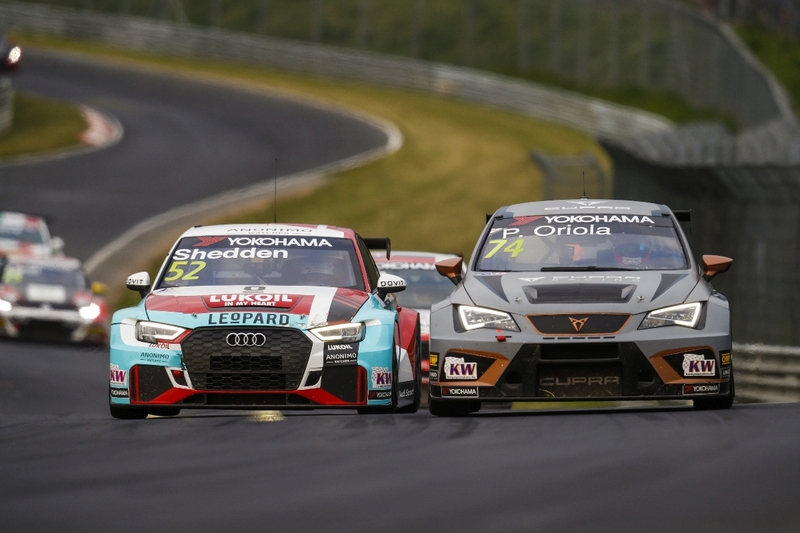 The Swede withheld an impressive challenge from Belgian Frédéric Vervisch’s rapid Audi Sport Team Comtoyou’s RS 3 LMS in the final three-lap battle on Saturday afternoon to become the seventh different winner of an increasingly competitive inaugural WTCR OSCARO season. Vervisch claimed the TAG Heuer Best Lap Trophy following a strong showing. 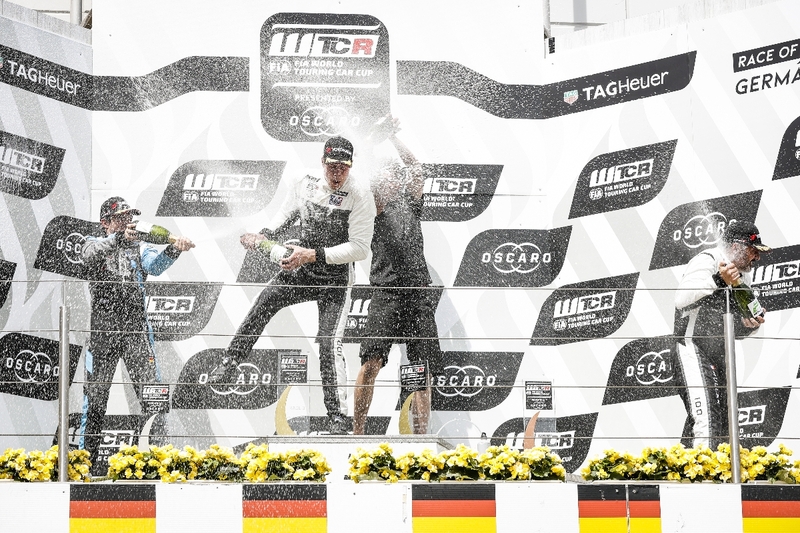 Earlier in the day, ALL-INKL.COM Münnich Motorsport’s Esteban Guerrieri also scored his first victory of 2018 in the reverse-grid Race 2, his Honda Civic Type R TCR beating DHL pole starter Pepe Oriola to victory around the epic 25.378-kilometre circuit. 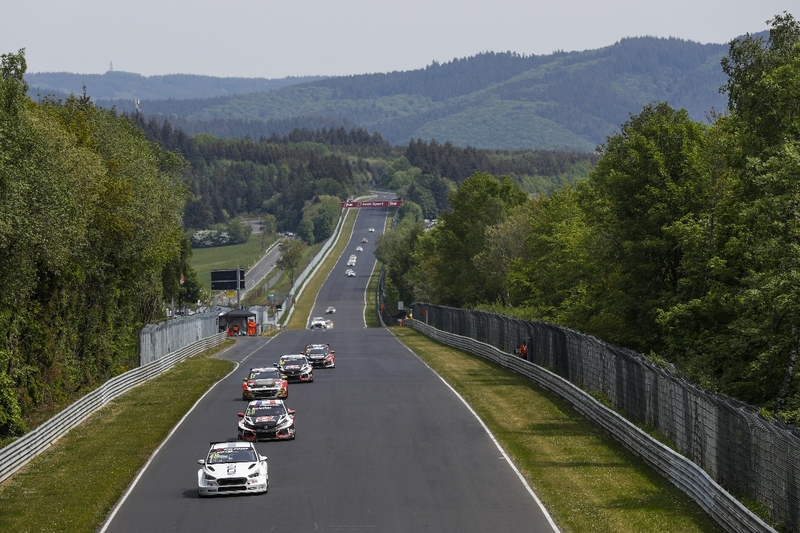 Oriola, in a Team OSCARO by Campos Racing Cupra, was competing on the Nordschleife for the first time. Another Nordschleife newcomer, Benjamin Lessennes, 18, underlined his potential as a future champion with fourth in Race 3, one place ahead of Nathanaël Berthon. 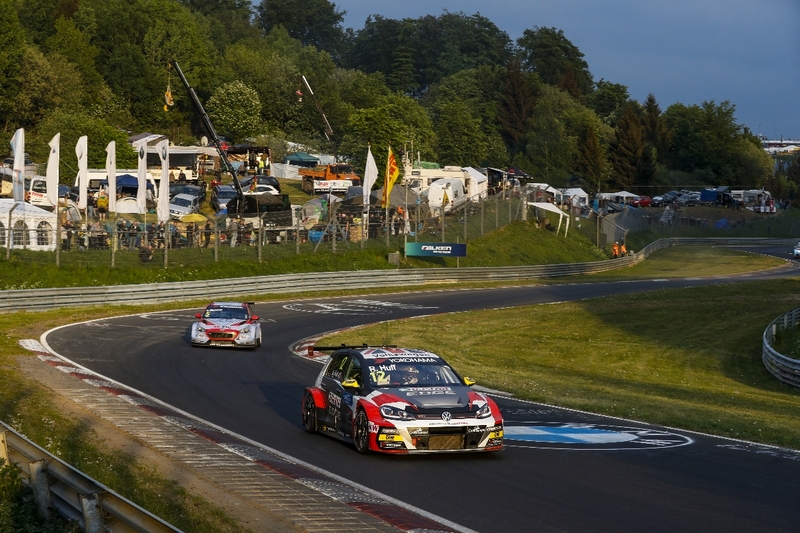 Norbert Michelisz took a fourth and a fifth but crashed out with Rob Huff in Race 3, the Briton having completed the Race 1 podium on Thursday. Michelisz picked up a five-place grid penalty for the next race he contests for his part in the incident. 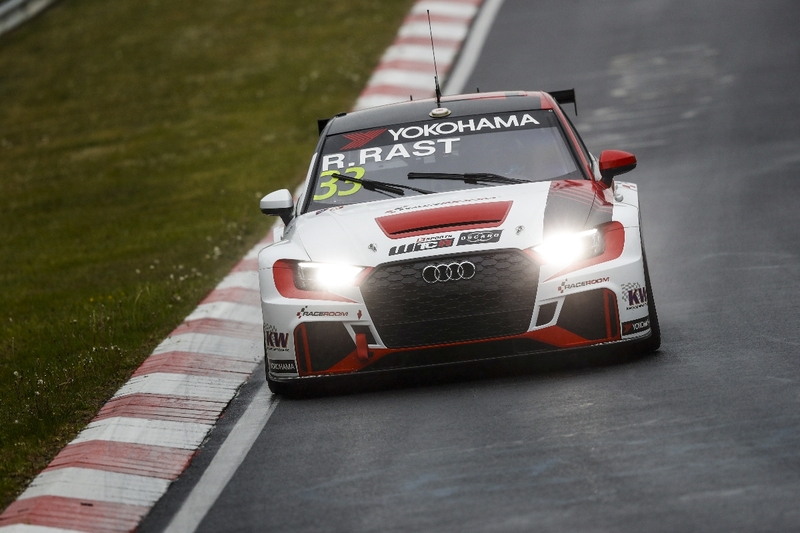 DTM champion René Rast, competing as a wildcard entrant, was eliminated in a first-lap crash in Race 2 and didn’t start Race 3. Having lined-up on the front row, the German had high hopes but contact with Huff damaged his steering and meant he wouldn’t reach the fourth turn.